This is one of those books you'll stay up past your bedtime reading, even as you shiver with fear every time you hear a noise or glimpse a movement from the corner of your eye. It isn't edge-of-your-seat scary, but it is delightfully spooky and emotionally riveting. It's a seamless blend of gothic fiction and historical realism, which sounds like it could very easily go off the rails, but it draws from both and creates a perfect synergy. An absolute gem. 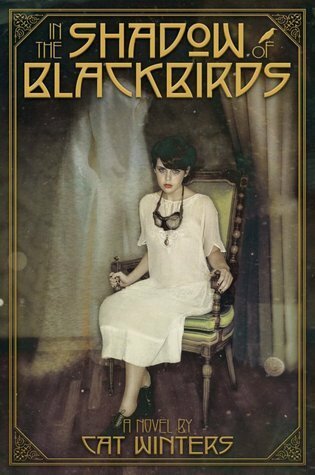 Sign into Goodreads to see if any of your friends have read In the Shadow of Blackbirds.